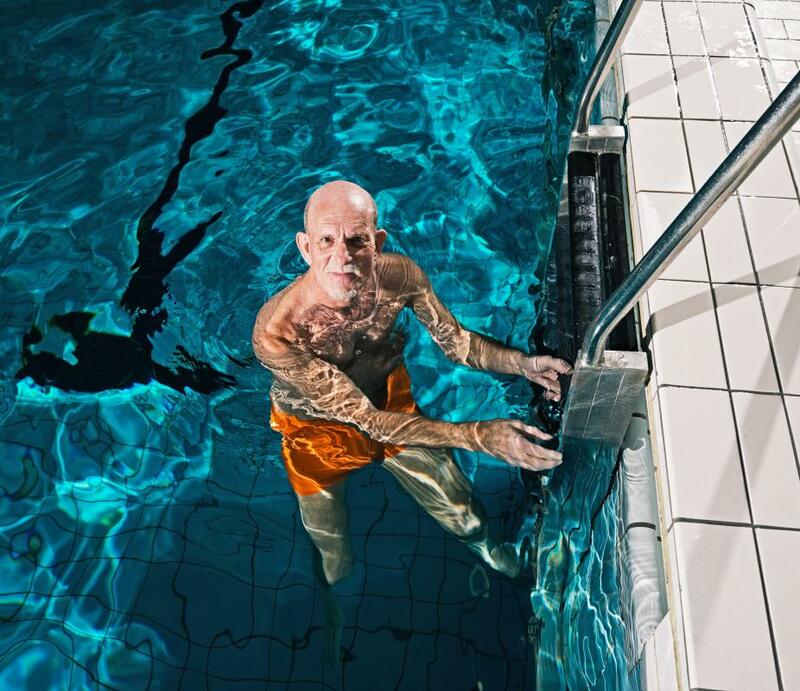 Elderly people may benefit from water fitness classes. Ballroom dancing is a great way to workout and have fun. Some fitness classes take a more individualized approach. 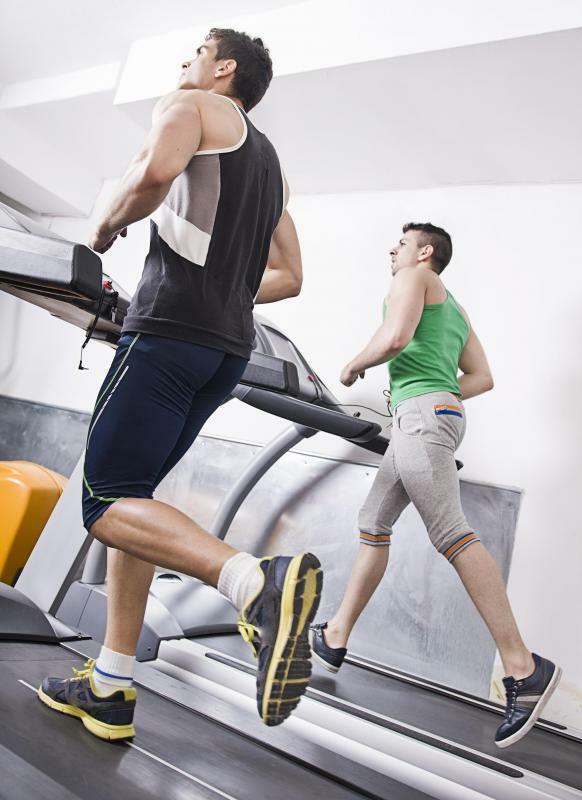 Some fitness classes are focused on intense cardiovascular exercise. Kickboxing classes can be taken at a gym, and offer an excellent workout. 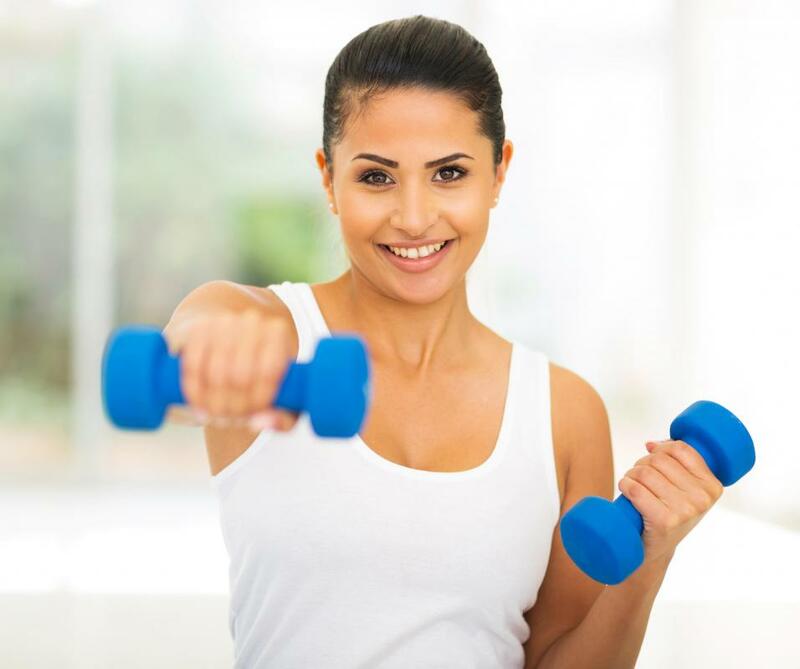 Fitness classes can help a person stay motivated to meet exercise goals. 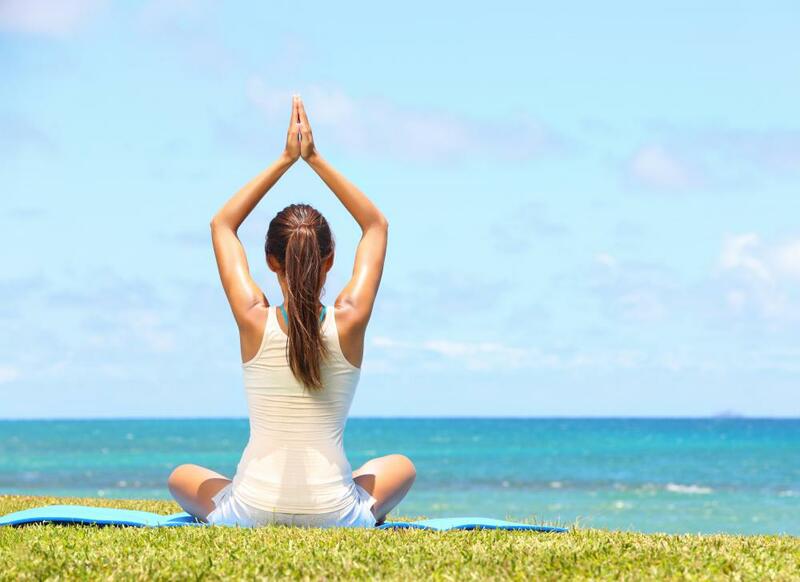 Those who want to improve balance, tone muscles, and reduce stress may benefit from yoga classes. Some people prefer solitary exercise in lieu of a crowded group fitness class. There is a wide array of fitness classes that can meet anyone's needs. To choose the best fitness class, one must evaluate his fitness goals in the context of the constraints of his life. Some fitness classes are very intense and are focused on building strength; these are generally unsuitable for people who are not particularly active to begin with and who lack the time to commit to such a class. Other fitness classes are short, guided cardiovascular exercises that will probably not challenge an experienced athlete. There is a whole spectrum of classes that can meet anyone's needs; finding the right fitness class is just a matter of looking hard enough. First, one must decide what exactly he wants to do in a given fitness class. Some individuals, for example, want to build muscle; a class that is almost entirely aerobic would probably be unsuitable for such people. Classes range from the highly aerobic to the highly strength-based with possibilities everywhere in between. Many people choose to take dance classes or fitness boxing classes because they involve both a good workout and instruction in a useful or fun skill. Such classes are often particularly beneficial to kids who may be otherwise disinclined to get a healthy amount of exercise. One must also take the constraints of one's life into consideration when choosing the right fitness class. Some classes can be very expensive; these are unsuitable for those without a consistent income. A fitness class, especially if it teaches some skill such as a martial art, can be highly time consuming. People with jobs and kids often have difficulty attending such classes regularly. Distance is another factor — driving more than an hour for a fitness class several times each week is quite impractical for most people. Individuals who suffer from physical disabilities are sometimes unable to complete some of the actions required in some fitness classes. There are many different places that offer specialized fitness classes run by trained professionals that help handicapped people to get good workouts. These classes may, for example, utilize swimming pools to offer a good cardiovascular workout to those with diminished use of their legs. For some people, because of personal preference or life constraints, a guided fitness class simply isn't an option. A simple gym membership, then, may be the solution. Many gyms are open 24 hours per day, offering people the freedom to exercise whenever they want to. Gym memberships are often cheaper than workout classes, as well, because they do not come with the benefit of guided workouts. What Does "Best in Class" Mean?